Japan has restarted its first nuclear reactor under new safety rules following the 2011 Fukushima disaster. The country had gradually shut down all of the 44 operable reactors two years ago after a series of meltdowns at the Fukushima plant, sparked by a tsunami and earthquake. But after passing stringent new safety tests, Kyushu Electric Power restarted the number one reactor at its Sendai plant on Tuesday morning. The 30-year-old Sendai No 1 reactor is expected to reach full capacity next month. The second Sendai reactor is due to restart in October. There is still strong public unease about a return to nuclear power. Protests have been taking place outside the Sendai plant and at Prime Minister Shinzo Abe's residence in Tokyo, about 1,000 km away. A total of 25 plants have applied to be restarted, he says, but all are facing legal challenges from concerned locals. 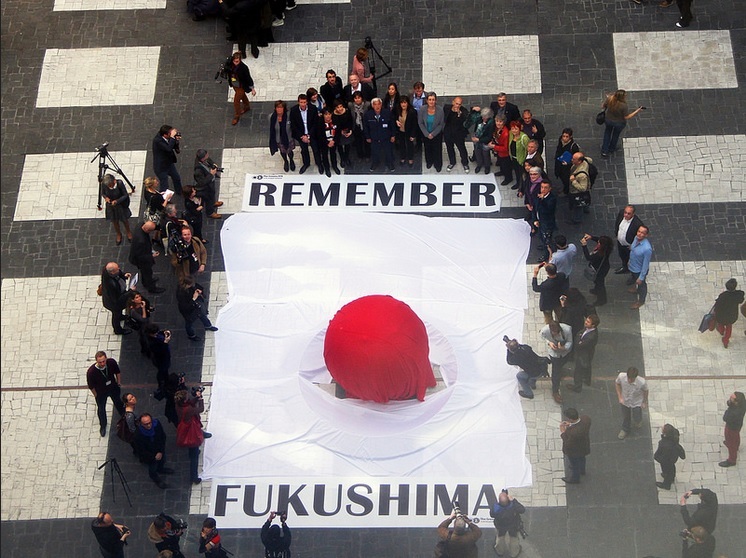 Before the Fukushima accident, nuclear power accounted for about 30 per cent of Japan’s electricity. Japan decided to revive its nuclear plants against growing industry pressure as the country’s dependency on coal, liquefied natural gas and oil reached nearly 90 per cent of its power needs. In July, Japan industry ministry approved a new target that calls for nuclear to account for as much as 22 per cent of the nation’s electricity by 2030. Clean-energy sources will account for up to 24 per cent, according to the programme.